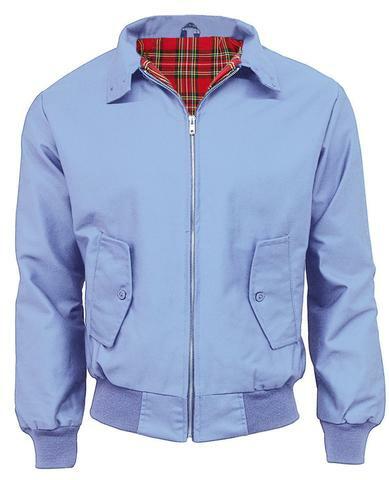 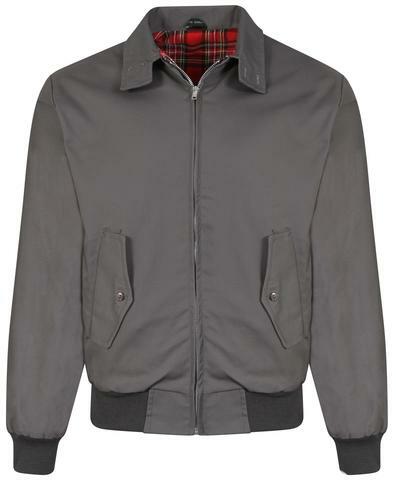 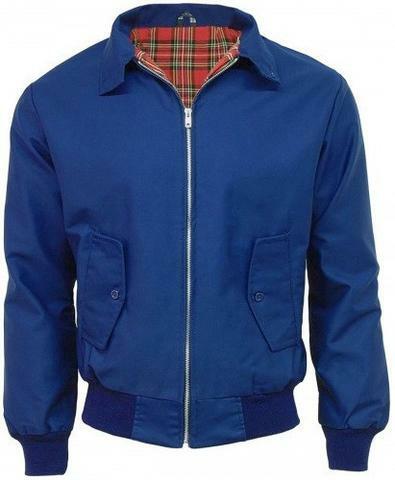 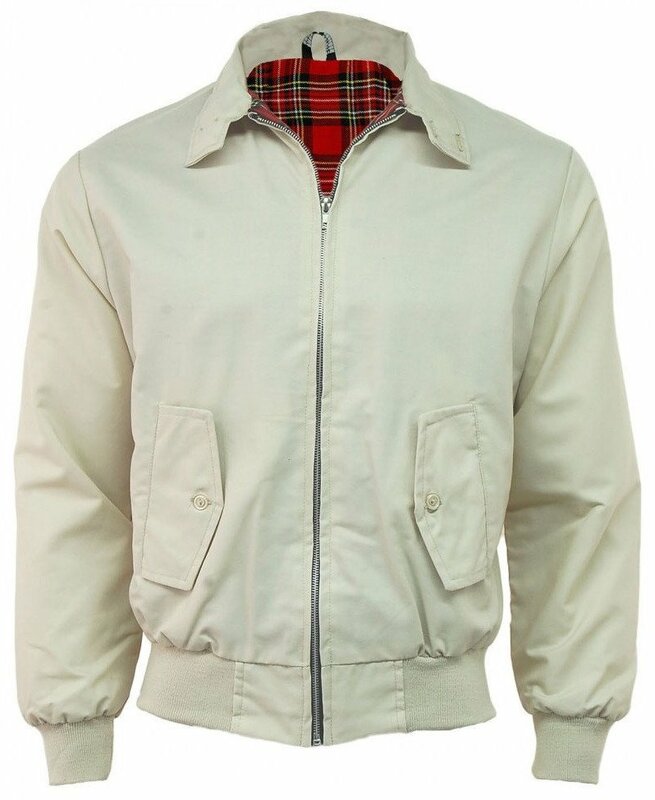 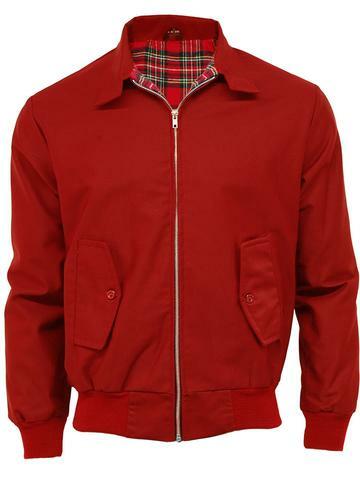 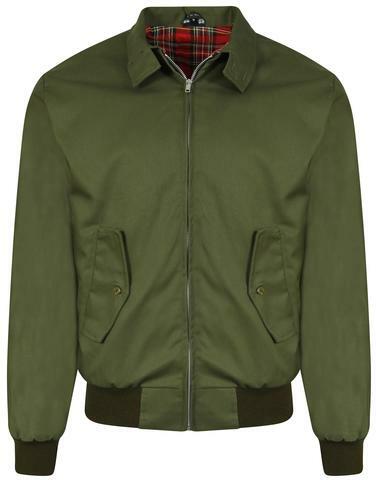 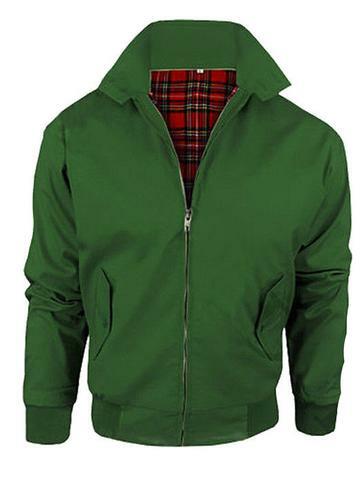 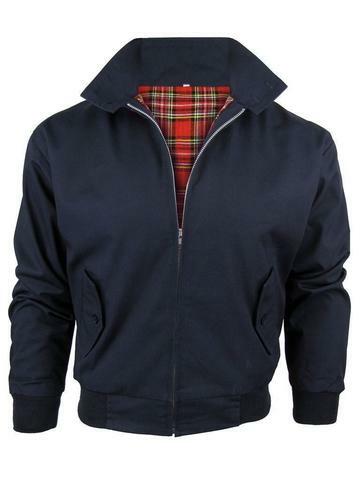 Classic Harrington Jacket. 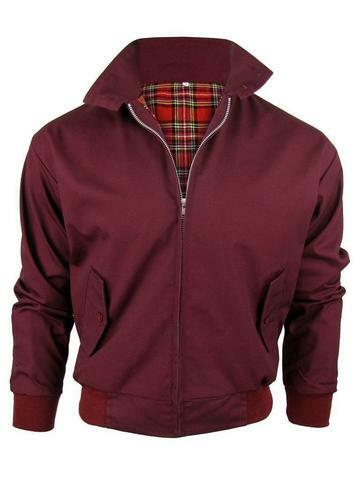 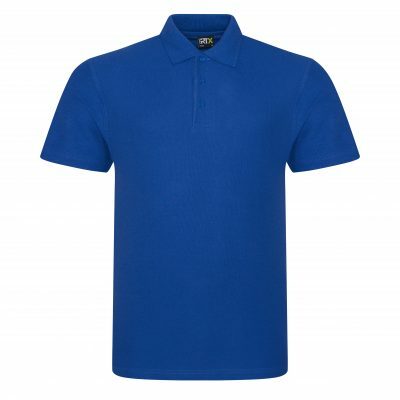 Various Colours and sizes. 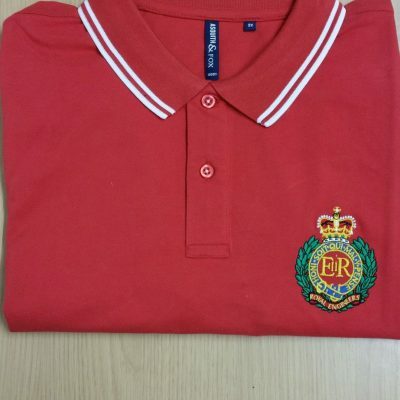 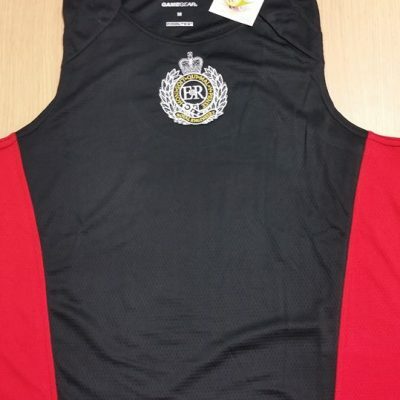 Price includes badge of choice on left brest only. 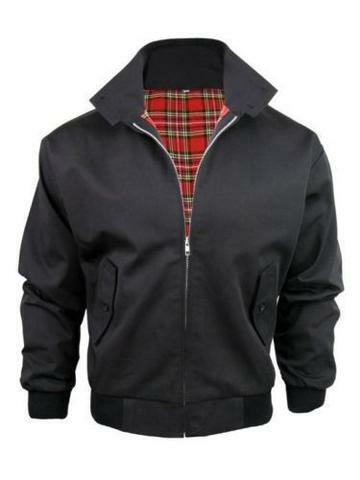 Additional embriodey extra charges apply.